Are you getting ready for your interviews? Don't know where to start? Start here! Having been through the process myself, I remember the three interviews I went on. They are HARD! 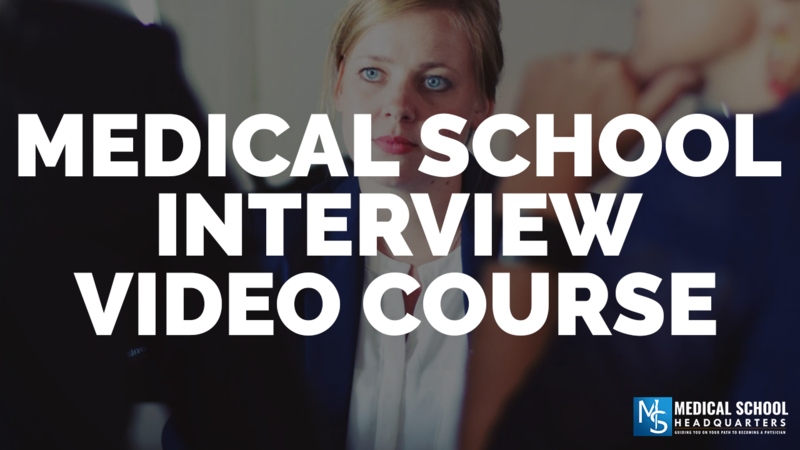 There is also full audio of a mock interview I've done with a student. For The Premed Years podcast, I've interviewed experts in the medical school admissions process. I've taken all of that knowledge and put it here for you. If you'd rather read about the medical school interview, check out my book, The Premed Playbook: Guide to the Medical School Interview. Get unlimited access to the videos and audio files with just one simple payment!